I am going to be a HUGE hypocrite today. Before this monstrous move, which has forced us to eat fast food for every meal, I was on a real health food kick. Let's be honest, I ADORE junk food. There is nothing more that I love than stuffing my face full of food that I shouldn't be. I am just being real here. That being said, I have made a conscious effort to be fueling my body full of nutrients and food that are not only good for me, but will keep me full and energized throughout the day. (I do not even recognize myself right now). Summer is on the way though. As you are all well aware of, there is a list that contains various foods, "superfoods", that benefit your body in so many ways. They power your brain, and correctly and efficiently fuel your body. In all brutal honesty, the list is exhausting. It goes on, and on, and on ( I tend to lack patience). Some of my favorite go to items that appear on the list: quinoa, avocados, black beans, kale, all berries, pomegranate, almond milk. To name a few. A punch list if you will. So, if I can convert you to the "dark side", here are some recipes that include some of my super, super foods. The Superfood Salad. It has NOTHING but superfood happening here. I make this one at least once a week. It is beyond satisfying. 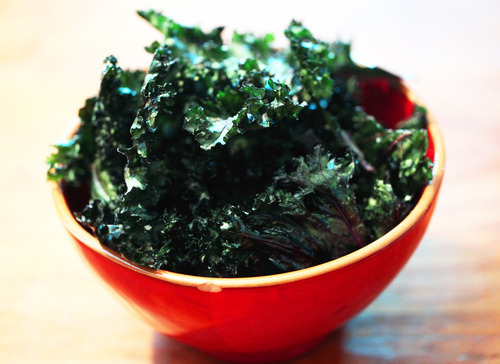 Have any of you tried kale chips? I have to be honest, I tried them for the first time a few weeks back and ended up eating the entire bag of kale. Guilt free. However, it was not consequence free. Didn't feel so great the following day. There is such thing as too much of a good thing. I guess. Let's be honest, I will probably be a repeat offender. Not sure why I am posting these recipes for the weekend. I mean, who in the hell is going to start a diet on the weekend?!? Seriously. Tomorrow is my Birthday, so I will certainly not be eating any diet like cuisine. What are you up to this weekend? Better yet, what are you all eating?? Loves. yum! I swear it's so hard to eat healthy! they need a fast food drive-through with all fresh foods! 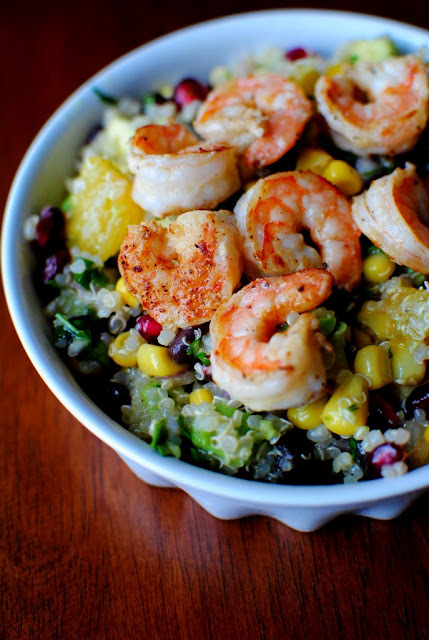 That superfood salad looks yummy! Have a great birthday! 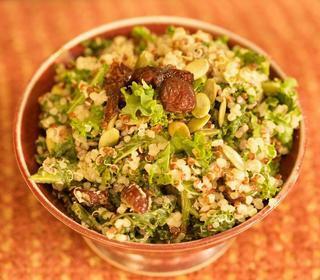 The superfood salad is SO good- I love that recipe! I need to force myself to try kale chips again... I messed up the first batch and they turned out awful. I'm giving them a 2nd chance because yours look so good. Have a wonderful birthday!! happy happy birthday! A new city and a birthday all at once, how fun?! report back on any treats your receive! !